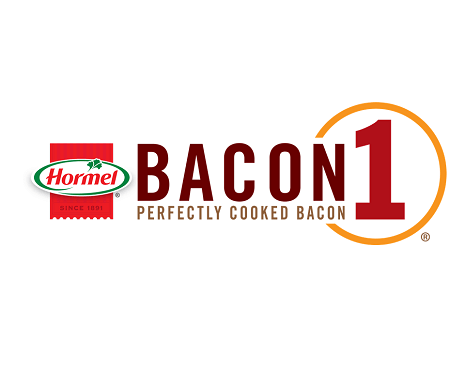 At Hormel Foods, we understand the hassles foodservice operators face when it comes to bacon. Hormel Foodservice set out to change things and created a bacon solution that does it all. Hormel®Bacon 1™ perfectly cooked bacon uses a patent-pending cooking technique that delivers uncompromised flavor, texture and eye appeal, in a fully cooked bacon. You have to see and taste it for yourself, because there’s never been anything like it. Ever. Hormel®Bacon 1™ perfectly cooked bacon is a Hormel Foodservice product and is only available to foodservice customers.